I am from Washington DC originally. Even as a child, I wanted to teach Kindergarten! When I'm not in the classroom, I'm doing yoga, driving to soccer games, or reading a book. Both of my kids graduated from Ocean Shore and had wonderful, formative experiences here. I've been at Ocean Shore for over 20 years and feel I have found my home. 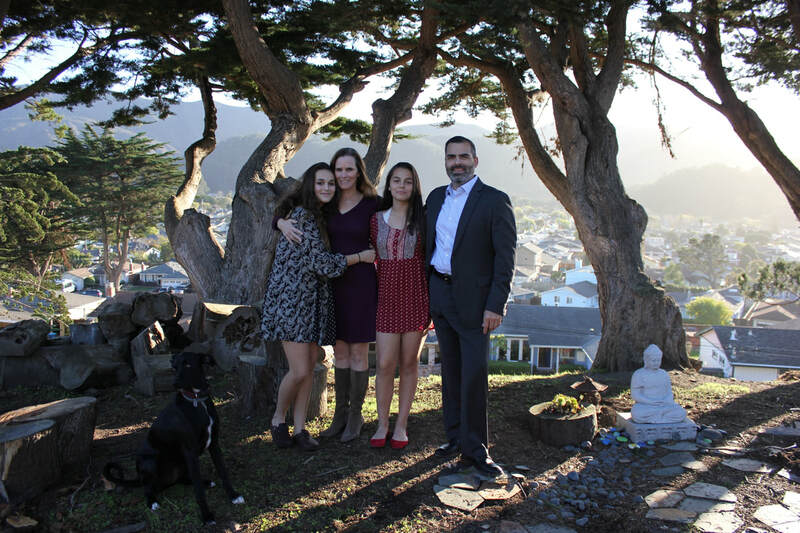 In fact, my husband and I moved to Pacifica because of the community at Ocean Shore. The staff here is supportive, dedicated and committed; they're like family.